New Price! Priced to sell! 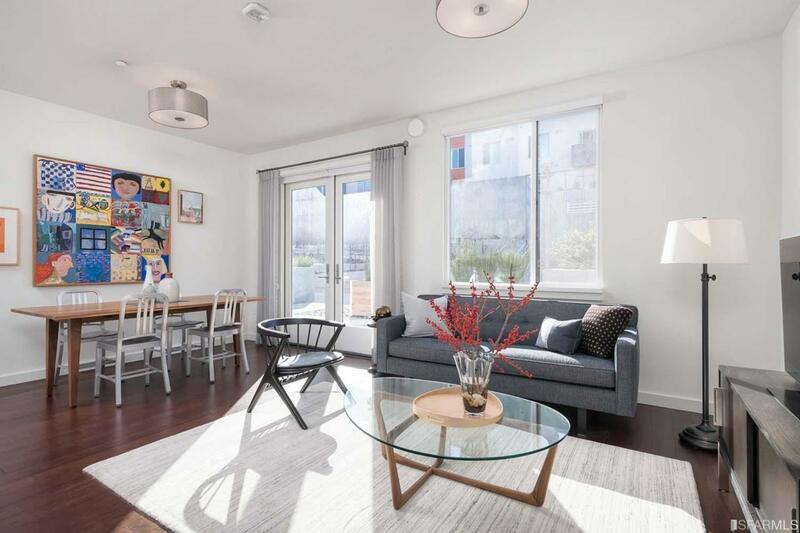 Coveted 2bed+DEN, 2BATH home at The SF Shipyard. Highlight of this home is an exclusive use patio, ideal for al fresco dining and entertaining. Thoughtful upgrades include custom window treatments, designer lighting, and built-in wall storage systems. Chef's kitchen replete with expansive quartz countertops, vented gas range, European-style, high-gloss cabinetry and suite of Bosch appliances. 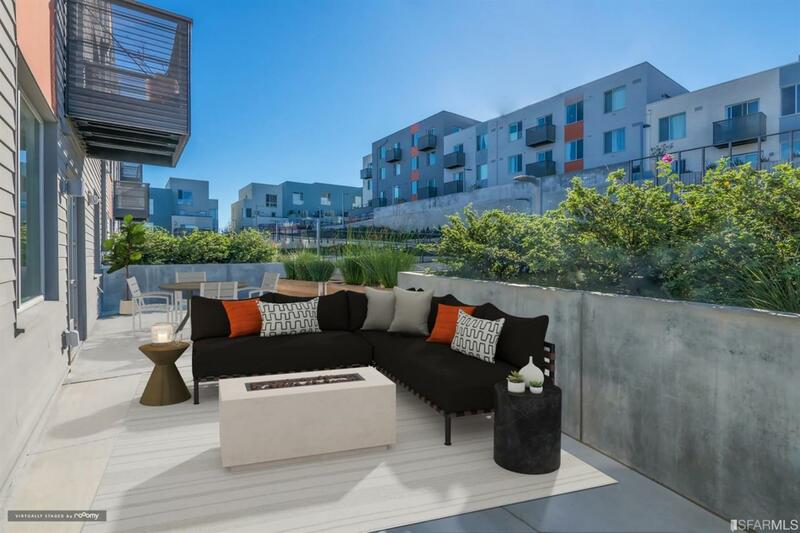 Additional unit features include gleaming Ebony stained floors, spa like bathrooms with natural stone tile, Masterbath with dual vanity, walk-in shower, Duravit fixtures and W/D. 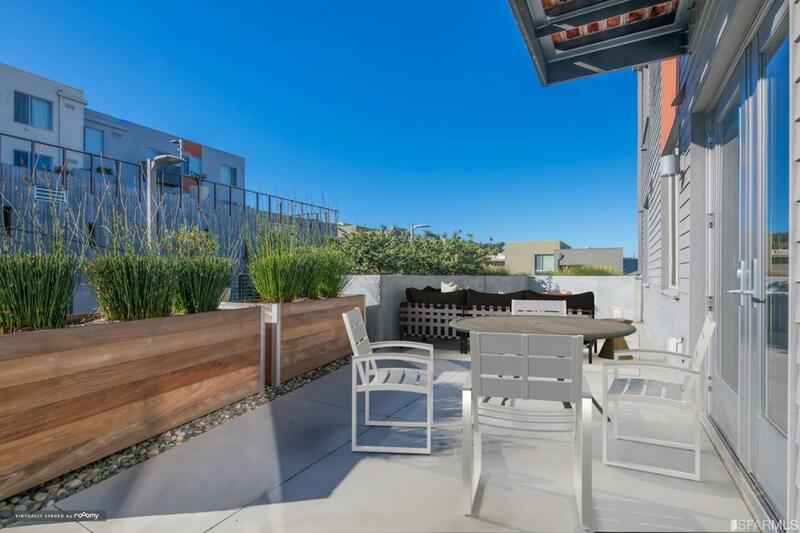 Boutique building with on-site parking, drought resistant landscaped courtyard with BBQ and additional storage. Community amenities include gym, children's recreation area, professional management and low HOA dues. 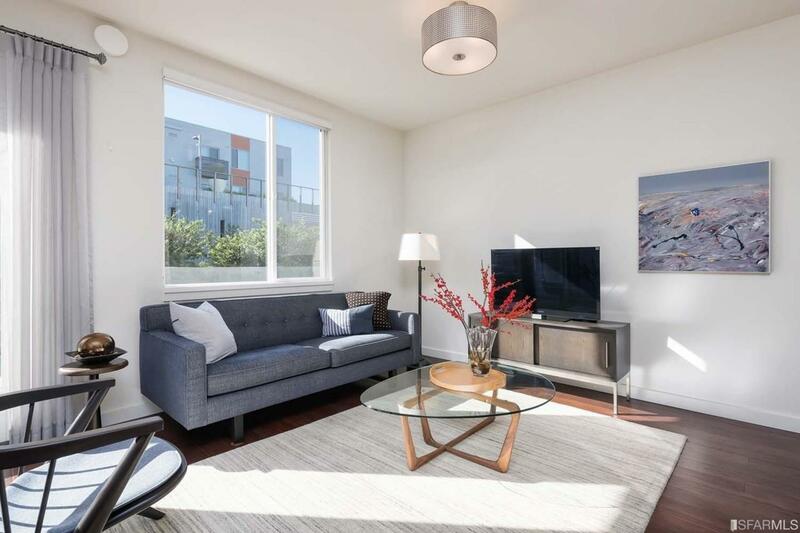 Location ideal for commuters with easy access to Waterfront, Downtown SF, 280/101 corridors, Caltrain and public transit. Listing provided courtesy of Kristen Stuecher of Climb Real Estate.